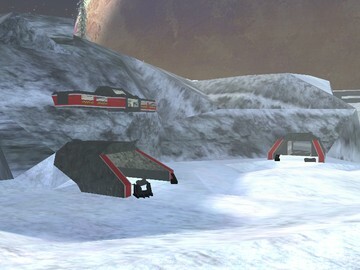 Description: Snowy Roleplay map with HEV Pods. 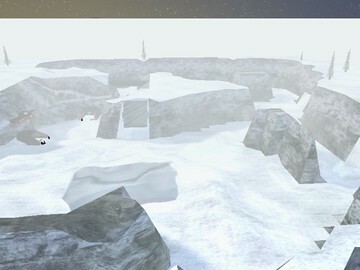 Sanctuary_Final is my own take on a map that was leaked a while back, Sanctuary. unrelated to Halo 2 Sanctuary. Really. No bounds between them. switch on the wall will respawn them all.